David Fletcher MBE was born in 1942. 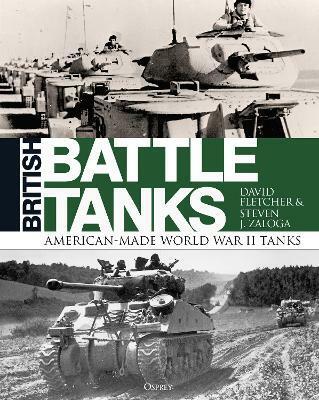 He has written many books and articles on military subjects and until his retirement was the historian at the Tank Museum, Bovington, UK. He has spent over 40 years studying the development of British armoured vehicles during the two World Wars and in 2012 was awarded an MBE for services to the history of armoured warfare. He lives in Dorchester, UK.